It’s no secret why the beautiful capital of the Czech Republic is one of the top destinations in Europe. Millions of tourists travel to Prague each year to experience all that this romantic city has to offer, and many of them (us included) have left our hearts there and never want to leave. 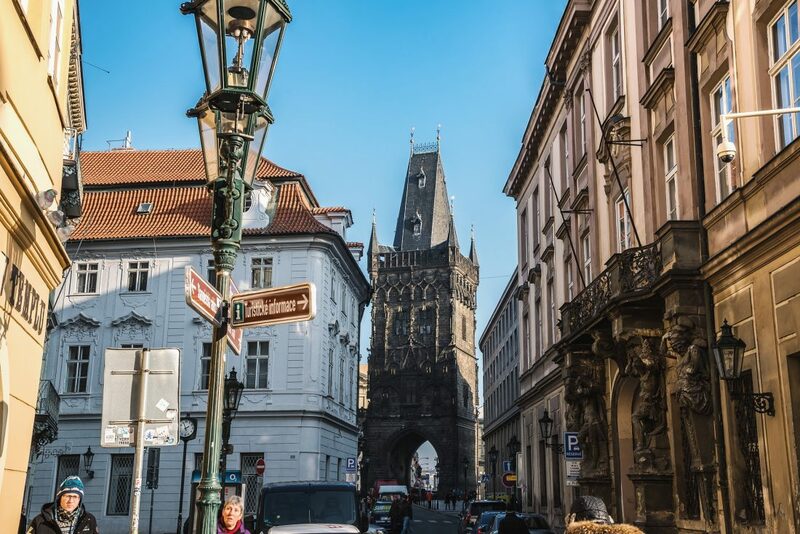 If you want to experience the Prague that you see in photographs and read about in history books, the most notable sites will be located in the oldest historic neighborhood in the city, known as Old Town Prague or Staré Mesto in Czech. But that’s not all it has to offer. Tucked among the colorful buildings and Gothic architecture are cafes, restaurants, designer shops, and galleries. There’s so much to see in Old Town Prague and depending on your time frame you might not be able to do it all. And that’s okay. 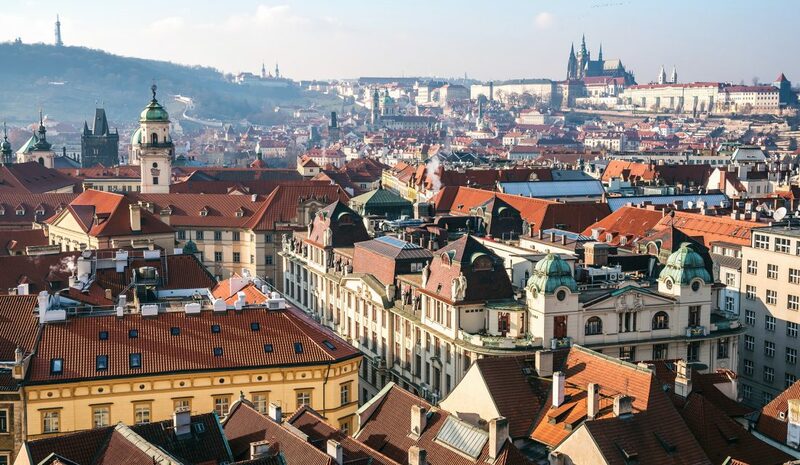 We put together a guide that covers all of the major attractions in Prague’s Old Town. See as much on this list as you can, but more importantly – take the time to fully experience it. When you’ve had your fill of Bohemian saints and Gothic cathedrals, don’t forget to reward yourself with a delicious Czech beer. Then set out on all the other amazing things to do in Prague beyond Old Town. Once you have explored the top attractions we recommend you guys get off the beaten path while exploring Prague. And when you have done that you should absolutely make some time to take at least one day trip from Prague. So, let’s get it started guys. Here’s our guide to exploring Prague’s Old Town! Marking the entrance to Old Town is the Powder Tower. Built in 1475, the dark Gothic structure is one of the 13 original city gates and was used for gunpowder storage in the 17th-century (hence the name). If you don’t mind climbing 186 steps up a narrow winding staircase, you’ll be rewarded with some incredible views of the city. There’s also an obligatory exhibit on the tower and its history. For over a thousand years, Old Town Square in Prague has been the main marketplace for the city. It’s also home to some of the best Christmas and Easter markets in the world – you can find vendors selling everything from hot wine and traditional food to handcrafted gifts and ornaments. 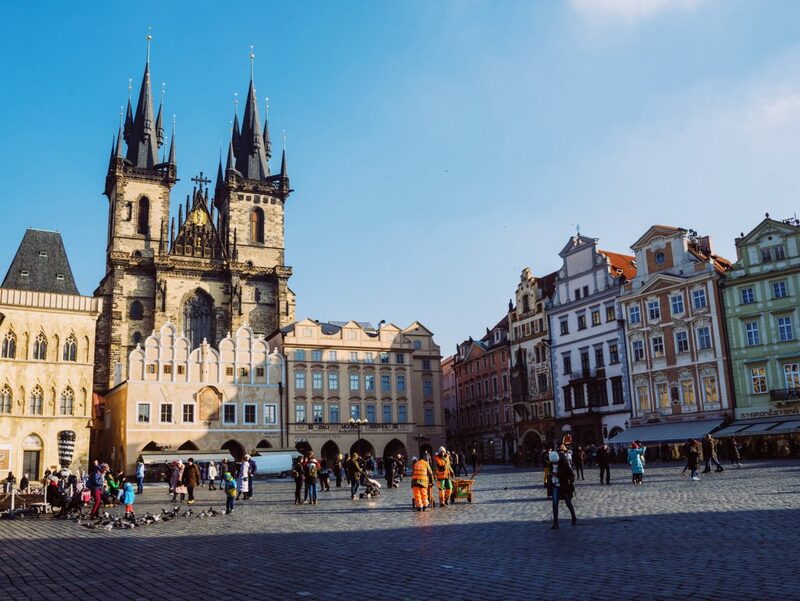 The square is also where many of the city’s most famous sites are located, such as the Astronomical Clock, Old Town Hall, and the Gothic Church of Our Lady before Tyn. It’s packed through most of the day, so to beat the crowds, get there in the early hours. Before you go running off, take the time to admire the gorgeous pastel-colored architecture surrounding the square. 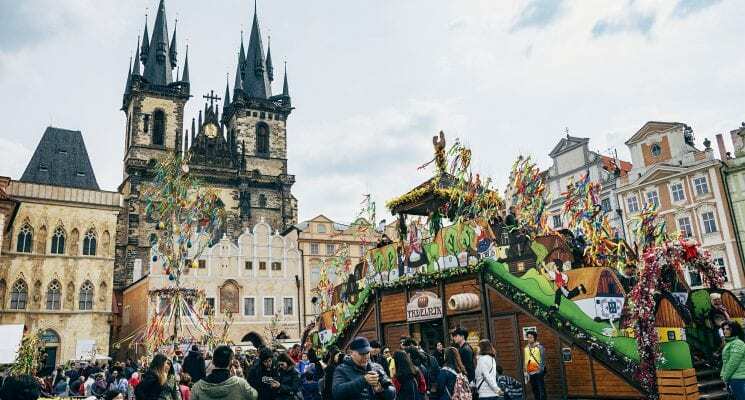 It’s enough to make you feel like you’re in a real life fairy tale – that is, until you get pushed around by tourists headed for the Astronomical Clock show. Just a quick tip – avoid the restaurants around the main square in Old Town Prague. Most of them are tourist traps that charge ridiculous prices for mediocre Czech fare and have terrible service. One exception is Restaurace Mincovna’s lunch menu. If you go, be sure to try a Šnyt. It’s a special Czech beer pour, and this restaurant does it exceptionally well. Completed in 1364, Old Town Hall is one of the most important monuments in the city. And like much of the medieval architecture in Prague, it’s had many reconstructions. It is now situated in a complex of five adjacent Renaissance and Gothic-style buildings. An impressive Gothic door with ornate detailing serves as the main entrance to the hall; inside you can find tourist info and gain access to the tower for more beautiful views of the city. Tip: We highly recommend taking a tour of Old Town Hall. It includes a visit to the underground, hidden rooms, and dungeons of the hall, which was formerly at street level in Prague. On the southern wall of Old Town Hall is the Astronomical Clock, an attraction that most visitors have at the top of their Prague bucket list. Built in the early 15th-century, this clock is most famous for the shows that occur at the start of every hour. The doorways above the clock open and a procession of 12 mechanical dolls (representing the Apostles) pass by the window. A half hour prior to the show, you’ll see tourists start to gather to get a good spot. If you want our opinion, it’s definitely not worth wasting more than a few minutes standing around. There’s so much to see and do around the square, which is why you should plan it around your other tours. 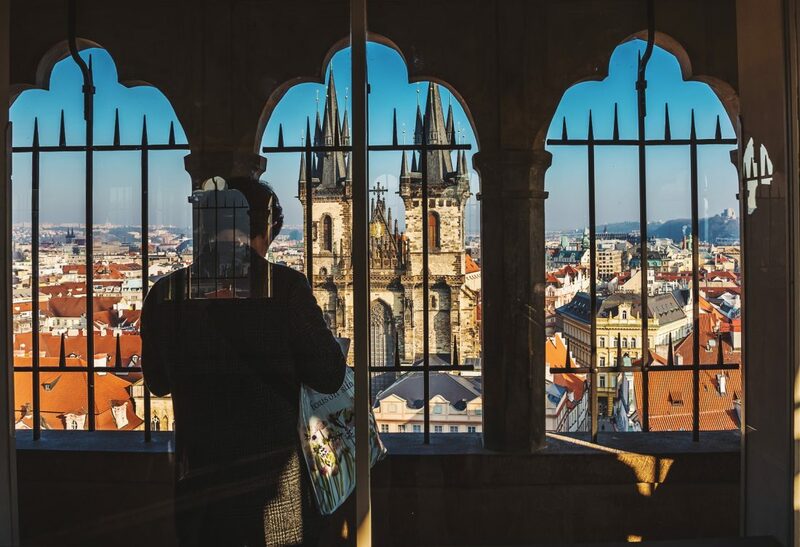 You can access the top of the old Town Square Town Hall Tower for a price of 250 Kč for some great views of the square and of Old Town Prague in general. 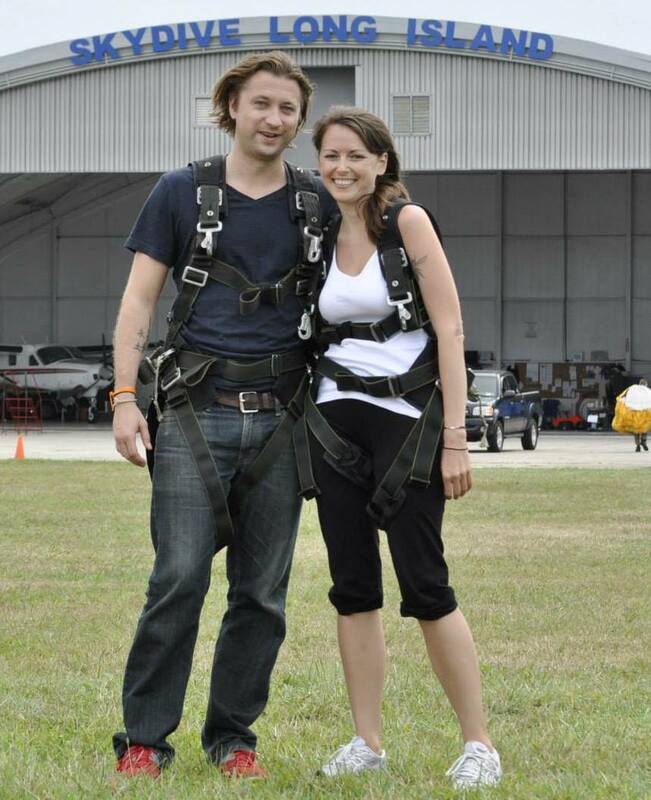 We recommend doing it at least once, as the views are totally worth the price of admission. 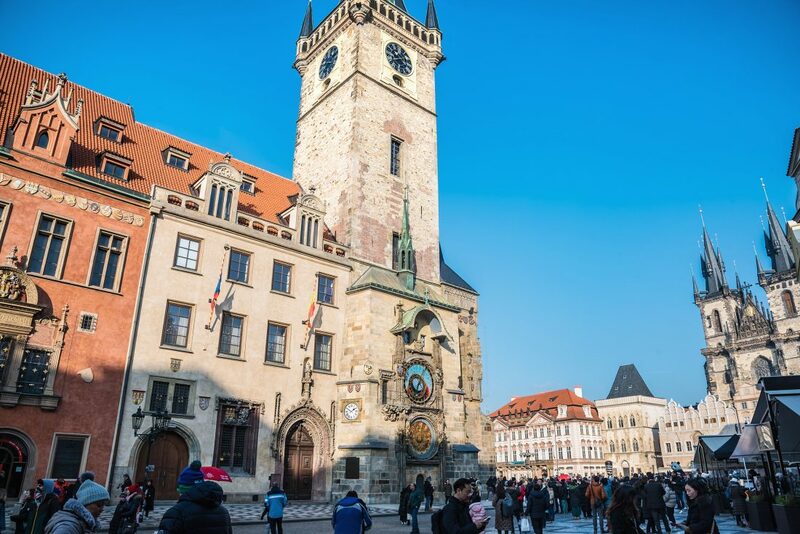 The massive stone and bronze monument occupies the center of Old Town Square and pays homage to Jan Hus, a significant Czech historical figure and Church reformer who was burnt at the stake as a heretic. His death led to the Hussite Wars, a protestant rebellion against the Roman Catholic Church. The monument was unveiled in 1915, the 500th anniversary of his death. Jan Hus is an icon of strength against oppressors. During the Soviet occupation of Czechoslovakia, sitting at the foot of the memorial was a symbol of resistance. 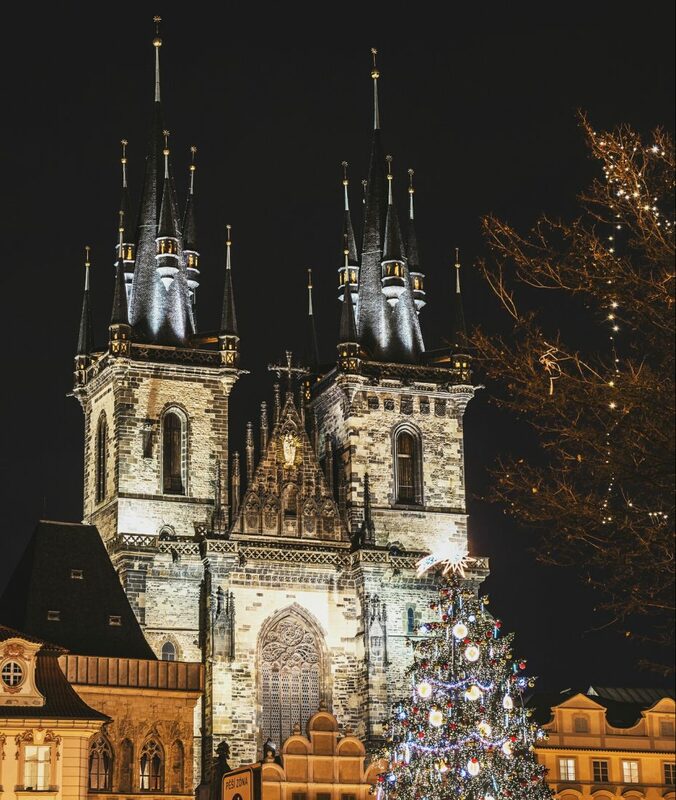 If you’re not convinced that Prague is Disneyland for adults, here’s a fun fact: the Church of Our Lady before Tyn was one of the sources of inspiration for the Sleeping Beauty Castle in Magic Kingdom. It’s also a stop that you MUST include on your tour of Old Town. With its Gothic twin spires and pointed arches, the Church of Our Lady Before Tyn has a dominant presence in the Old Town Square. Construction for this church began in the 14th-century and continued until the 16th-century, but it wasn’t until the 17th-century that the interior was reconstructed in a Baroque style. The best time to see the church’s interior in all its glory is during the day when it’s bathed in light. On the northern wall, beneath the vaulted ceilings is an ornamental altar. Decorated in gold, it features a centerpiece that illustrates the ascension of the Virgin Mary. The church is also home to the oldest organ in Prague. Mass is held each week. The church also hosts classical music concerts, which are worth seeing if the schedule coincides with your trip. If you like random trinkets or need some gifts to take back home, skip the tacky souvenir shops and head to Havel Market. Dating back to the 13th-century, this bustling market used to sell only produce. Now, it’s a place where you can also purchase everything from wooden toys and leather purses to baked goods and spices. Tip: The market is open every day until 6:30pm. Built during the 16th- to the 18th-century, the Clementinum is a former Jesuit college that now serves as a complex of historic buildings. Among them are the Astronomical Tower and the Baroque Library hall. The Baroque Library is truly the crown jewel among all of the buildings. Elaborate ceiling frescoes, rare antique globes and thousands of books- this hall is heaven on earth for literature buffs. It’s also considered one of the most beautiful libraries in the world. Tours are the only way to see the interior of the Clementinum. This includes a visit to the Baroque Library Hall, the Meridien Hall, and the Astronomical Tower. Built in 1783, The Estates Theater is a stunning building and also part of the National Theatre. Mozart himself presented his opera The Marriage of Figaro in this theater in 1787. When it received an overwhelmingly positive response, he then composed Don Giovanni to debut it in Prague. Today, you can still see both operas at The Estates Theatre. If you want to explore the history and gorgeous interior of The Estates Theatre, you can book a guided tour. We recommend buying tickets to see an opera or show so you can get the full experience. It would be difficult to find a stand or café in Old Town that doesn’t sell the famous “Czech” trdelnik (which is actually Romanian). The hollow pastry is wrapped around a stick, grilled over an open flame, and rolled in sugar and spices. Many vendors also offer fillings such as Nutella, strawberries, and ice-cream. But if you want a traditional Czech pastry, the trdelnik is not it (more of a tourist trap, really). Instead, head to a local cukrarna (a café and pastry shop) and sample one of the many pastries. Kolace is a delicious round pastry topped with a sweet filling like plum, poppyseeds, or cream cheese. Vetrnik and laskonka are both traditional pastries filled with cream. One of the main attractions in Prague is the Charles Bridge, which is why it’s almost always crowded (unless you go early in the morning or late at night). Built in 1357, this medieval bridge crosses the Vltava River to connect Old Town and Lesser Town. It’s flanked by two Gothic bridge towers and lined with 30 magnificent Baroque statues that symbolize significant religious figures in Czech history. As you walk across, you’ll find a number of street performers and vendors. Try to ignore them and focus on the views from the Charles Bridge, which are nothing short of incredible, especially in the winter when the roofs are powdered with snow. You can catch a glimpse of the fairy tale skyline with Prague Castle perched at the very top of the hill. In the summer, there are also people paddle-boating along the river. Once a walled Jewish ghetto, Josefov (the Jewish Quarter) is a small area situated between Old Town Square and the Vltava River. All of its major historical monuments provide important insight into the tragic history of the Czech Jewish community. 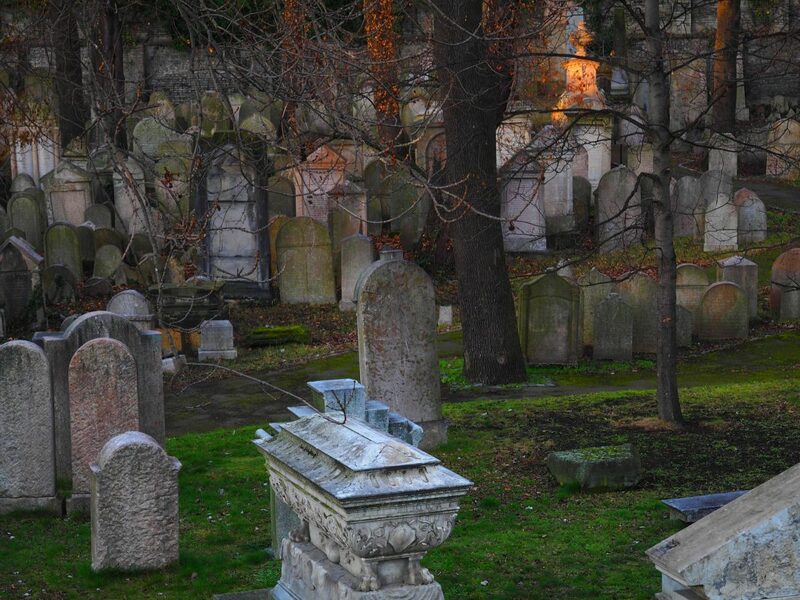 The Old Jewish Cemetery serves as a painful reminder of the terrible conditions that the Jewish people were forced to endure, while the Old-New Synagogue still stands as the oldest active synagogue in Europe. Other sites include Maisel Synagogue, Pinkas Synagogue, Klausen Synagogue, the Ceremonial Hall, and the Spanish Synagogue. For us, the Spanish Synagogue is the highlight of the Jewish Quarter. Considered one of the most beautiful synagogues in Europe, it’s Moorish-Andalucían interior is decorated with vivid stained glass windows and Islamic motifs. It also features an exhibition that documents the history of the Jewish people in the Czech Republic, along with important Jewish figures like Franz Kafka and Sigmund Freud. While there are historical exhibits at most of the sites, we recommend booking a guided tour. A knowledgeable guide will provide you with unique stories, details and context you would otherwise miss out on. Wenceslas Square in Prague is actually not in Old Town. 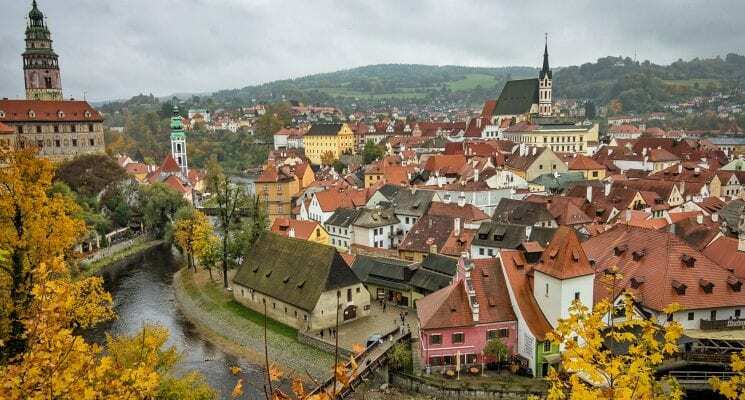 It’s located in New Town, which is adjacent to the historical area, but since it’s such an important historic site in Prague and so close to Old Town we are including it in this list. Named after Saint Wenceslas, this boulevard is considered to be the central point of Prague. And it certainly feels like it. Throughout history, Wenceslas Square has been the venue for political demonstrations, public speeches, and acts of opposition against oppression. One of the most famous examples is when Jan Palach set himself on fire in protest of the 1968 invasion of Czechoslovakia by the Soviet Union. Nowadays, the boulevard is lined with luxury retailers, department stores, night clubs, hotels, cafes, and vendors selling klobása (smoked sausage). It also hosts small markets during Christmas and Easter. You won’t just find crowds of tourists, many locals come here to shop or meet friends. If you’re looking for the best hotel near Prague Castle in Old Town Prague. 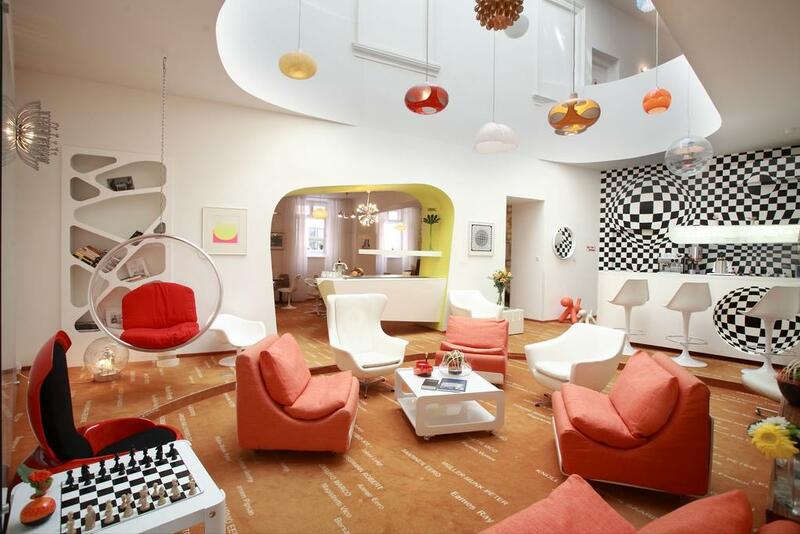 Then Vintage Design Hotel Sax might be your best bet. A mere five minute walk from the castle and ten minutes from Charles bridge, you can’t get any more central than this amazing boutique hotel. 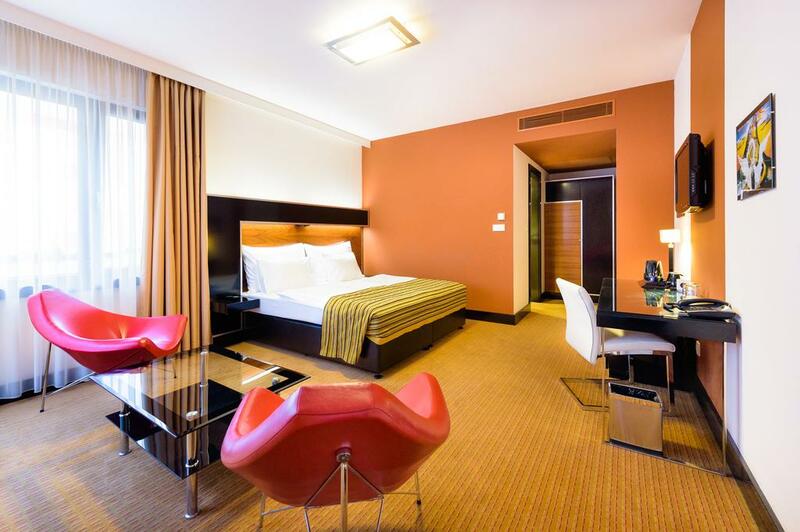 If you’re wondering where to stay in Prague when traveling on a budget, then Grand Majestic is one of the best budget hotels in Old Town Prague which still allows you the luxuries of hotel living. Located just 550 yards from the Powder Gate and the Municipal House, this fabulous location will make exploring the city on foot or public transport a breeze. So there you have it guys, our guide to visiting Old Town Prague. Don’t limit yourself to just Old Town as there are many other neighborhoods to explore in the City of 100 Spires. 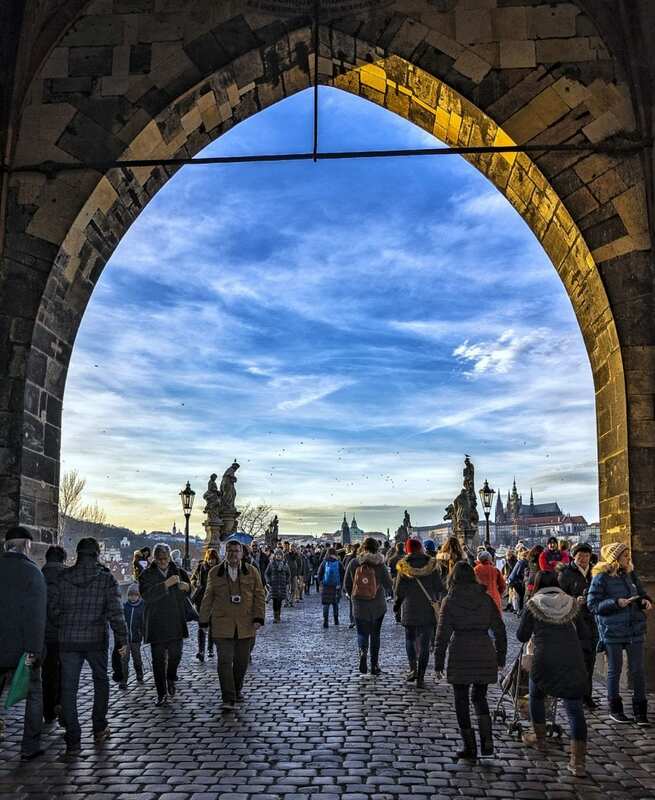 If you’re looking for more tips on affordable travel or how to get around Prague, check out our other articles on Prague. As always, happy travels, and we’ll see you on the road!